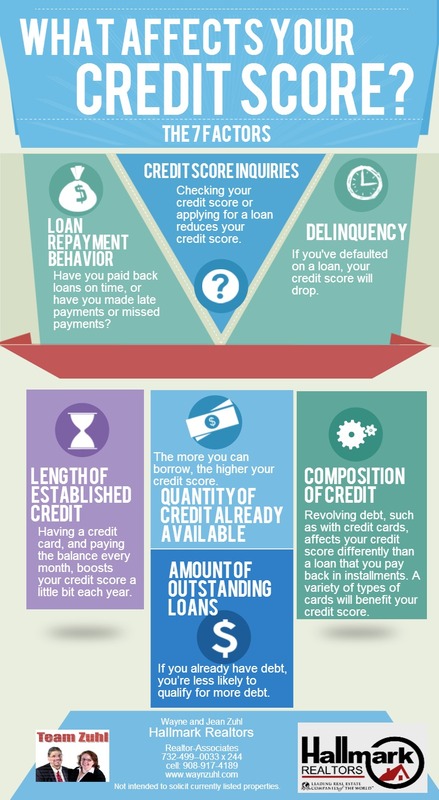 When you’re applying for a mortgage, your credit score can have a big impact not only on the mortgage rate you get but also on how much you can borrow. One of the critical first steps in buying a home is ensuring that your credit score is as high as possible to allow you the most flexibility, but many people aren’t aware of how credit scores are calculated. Smoke detectors on each level of the house including the basement in the vicinity of the stairs. Smoke detectors must be mounted on the ceiling within 10 feet of each bedroom and at least 4 inches from a corner or on the wall between 4 and 12 inches from the ceiling. 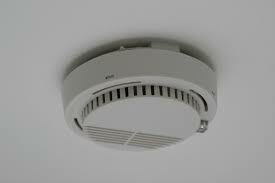 Attics also require smoke detectors if they are habitable. Carbon monoxide detectors are required on each level and must be outside and within 10 feet of each bedroom if the home has a fuel burning appliance or an attached garage. If the building has a sump pump, it must discharge outside the building and may not be discharged into the sanitary sewer system. The building must have the appropriate zoning regulations for the area which you can determine by calling the zoning officer at 908-709-7212. You must have at least one fire extinguisher which must be labeled, charged, operable, and portable with a minimum rating of 2A:10BC for residential use. It may not weigh more than 10 pounds and must be visible and readily accessible within 10 feet of the kitchen near a room exit or travel path to the outside. It must be mounted using the manufacturer’s bracket and the extinguisher’s tip can be no higher than 5 feet above the floor. Your house number must be within 4 and 8 inches in height and must be clearly visible from the street. It must be between 4 feet and 10 feet above the ground and must be weatherproof and securely mounted against a contrasting background. If the home is set back more than 150 feet from the street, then the street number must also be displayed on a sign visible from and within 25 feet of the street. There can be no open building permits. A CCO in Cranford costs $70 and the application can be downloaded here. 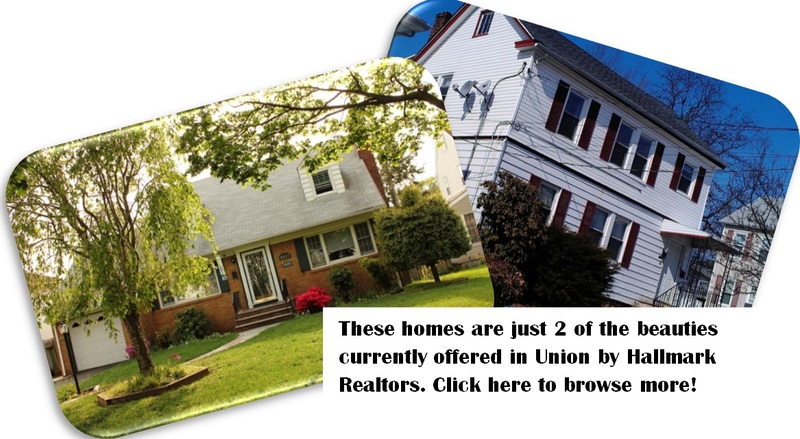 If you’re ready to buy, Union is the town for you! Now is the time to buy in Union! There are plenty of beautiful homes available for sale in a wide range of prices. 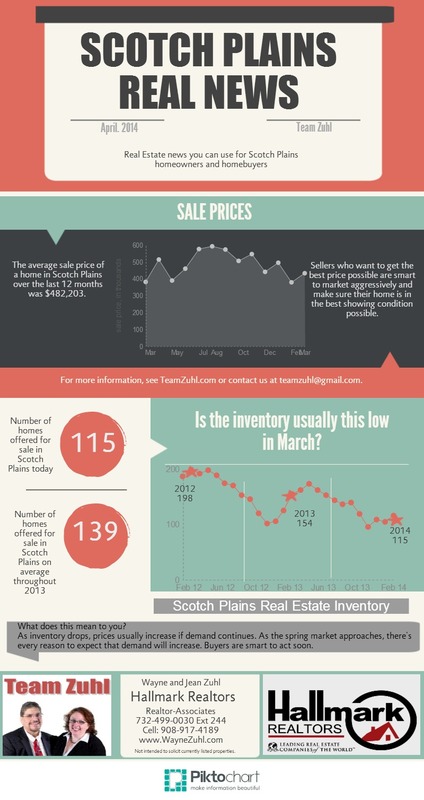 The Springfield real estate market is a classic example of a seller’s market. The inventory is down and demand has remained high, resulting in higher prices.